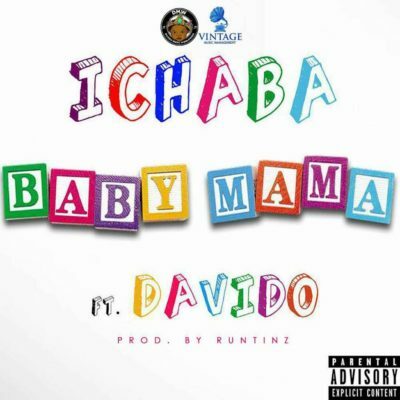 Ichaba – Baby Mama ft. Davido MP3 Download. Like they always say; One good thing about music, when it hits you, you feel no pain. Mayowa Ogunsanya aka “ICHABA”is back again real hard with this smashing hit single“BABY MAMA”featuring Davido after his previous released hit singles “JISORO” featuring Mayorkun and another great tune “ADUKE”. Vintage Music signee “Ichaba’s”BABY MAMA tune is indeed a great one that is sure to take over the industry as he and Davidomade it perfect.